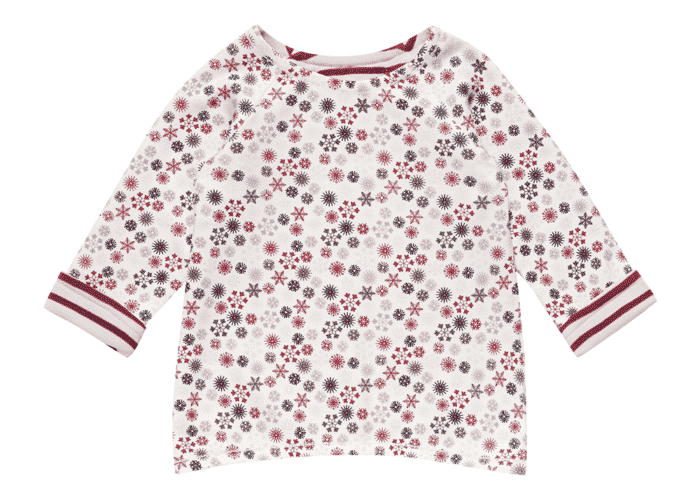 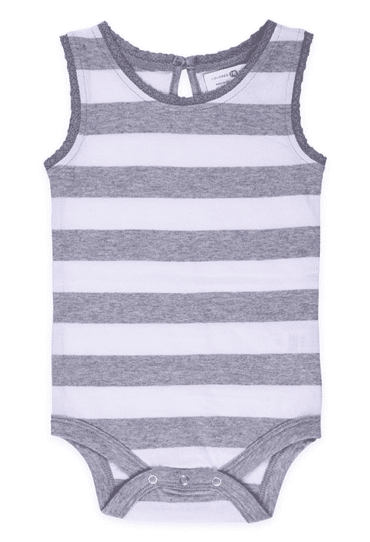 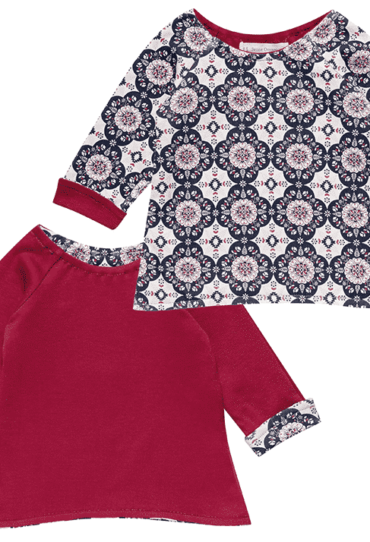 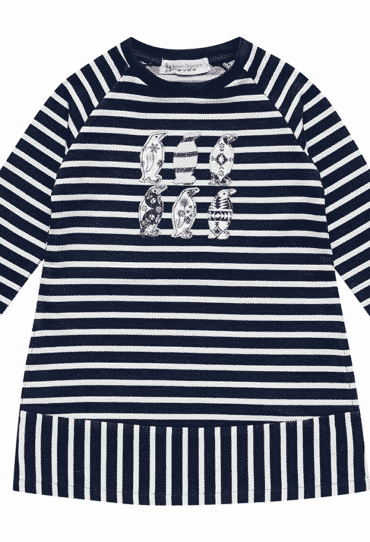 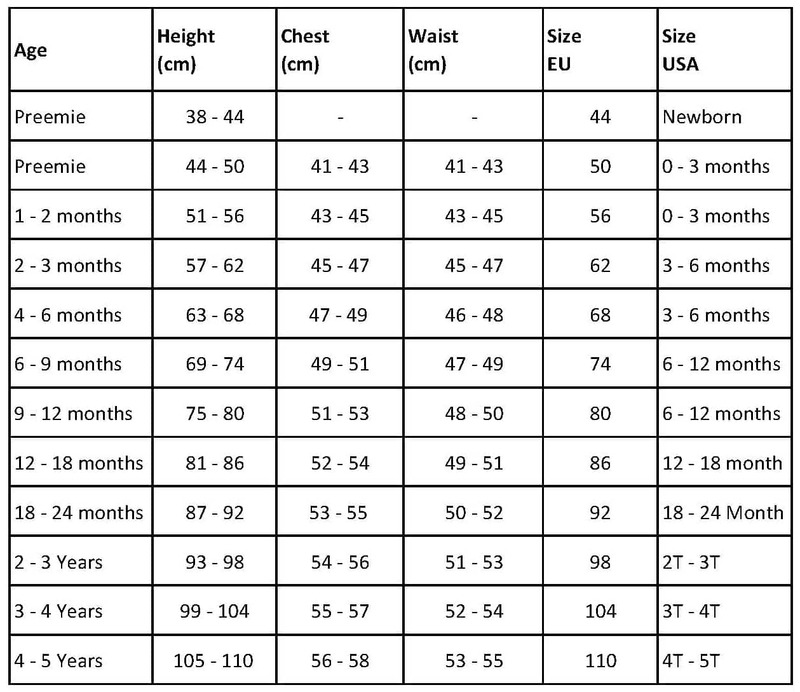 Our popular reversible baby t-shirt is brilliantly designed to bring you not one but two statement prints. 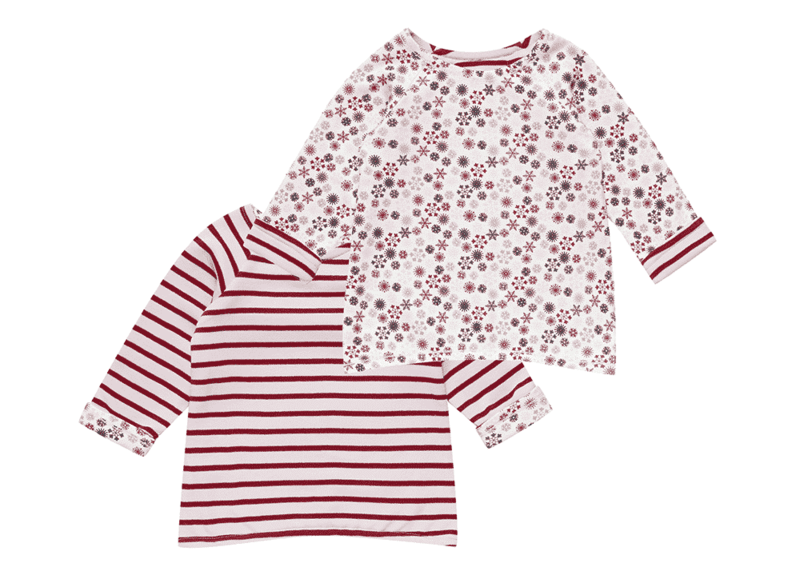 One side features a combination of ice pink and deep berry red stripes while the other side features a flurry of florals adding a splash of colour to every outfit. This season is all about the Arctic and the snowflake florals and stripes on our clever reversible design means your little one can have the best of both worlds. 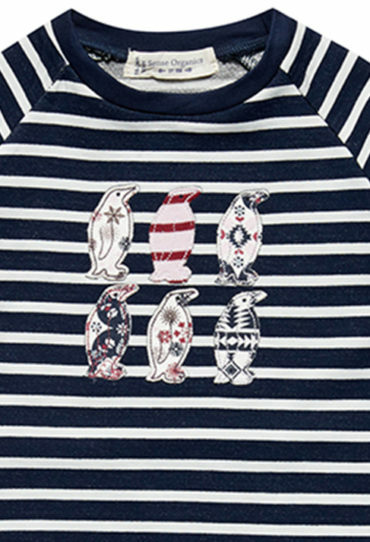 Why invest in one trend when you can have both? 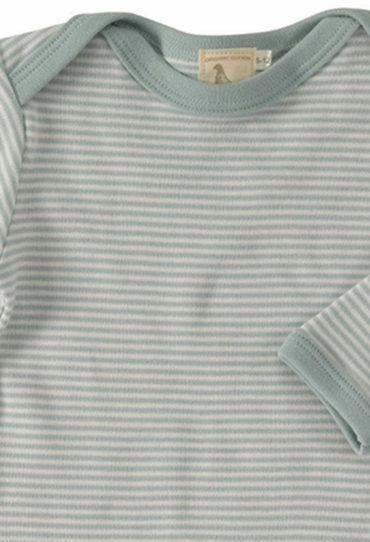 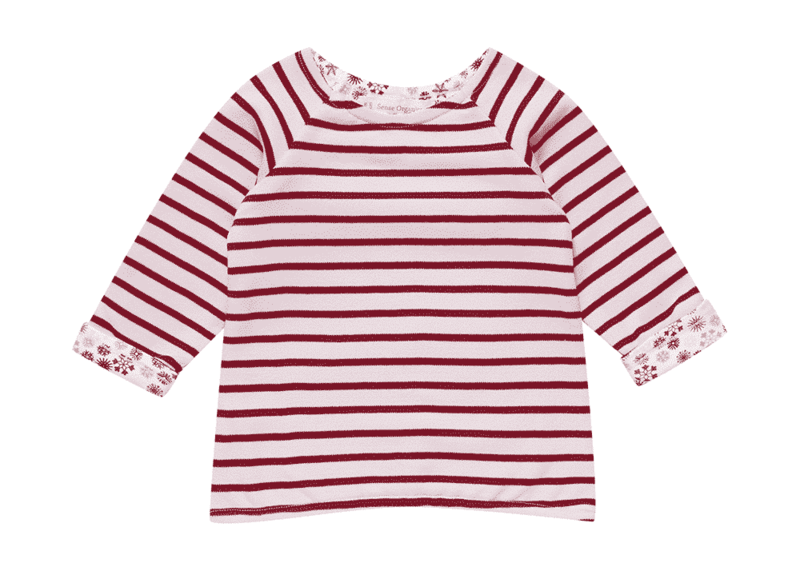 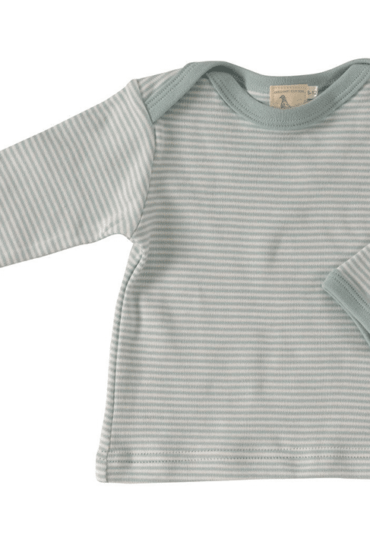 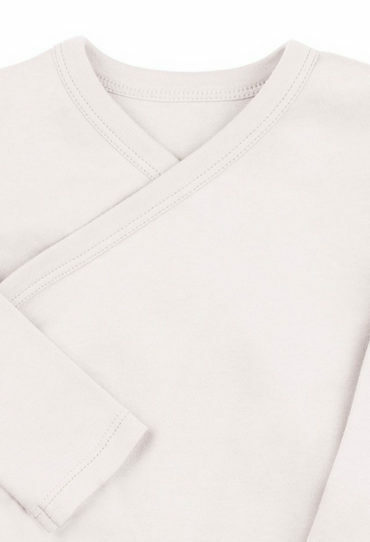 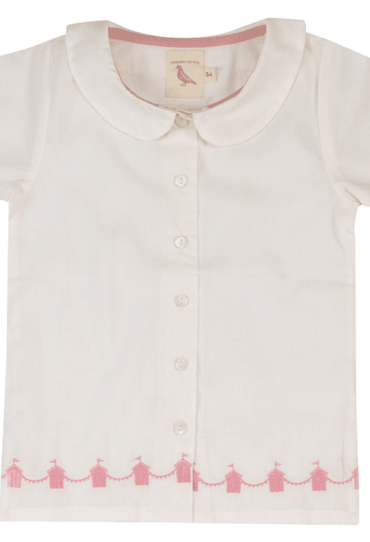 The baby t-shirt features a simple round neck opening and long sleeves ensuring it is both pretty and practical. 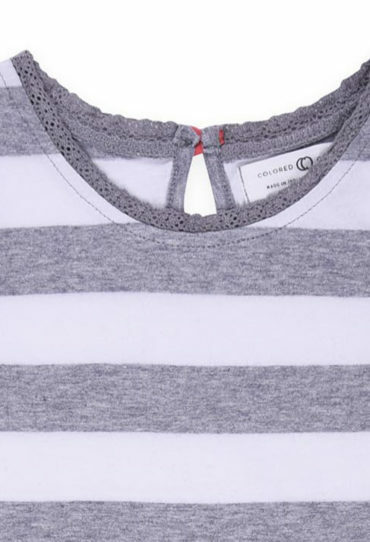 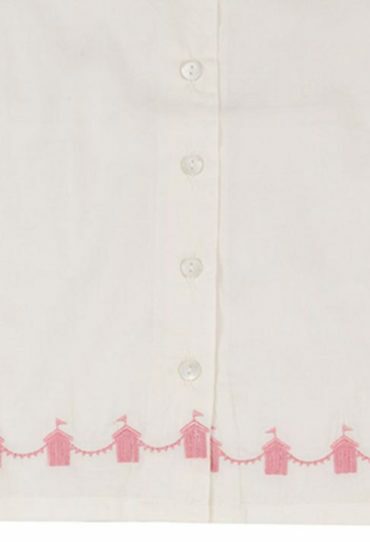 The cuffs are folded over to reveal a hint of the hidden print on the opposite side. 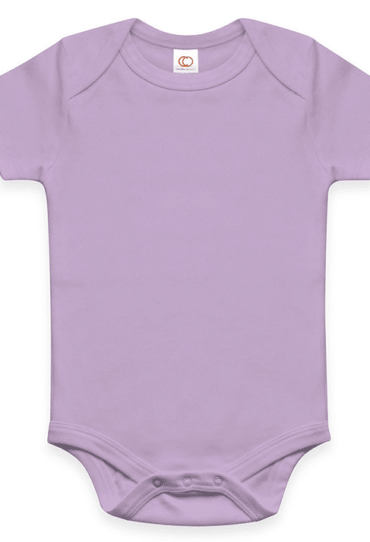 Our reversible baby t-shirt is made of 100% GOTS certified organic cotton making this baby top both comfortable and colourful. 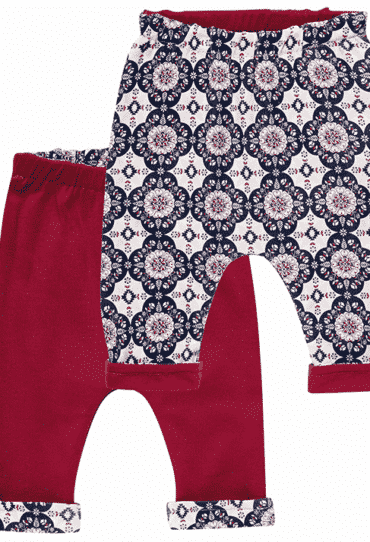 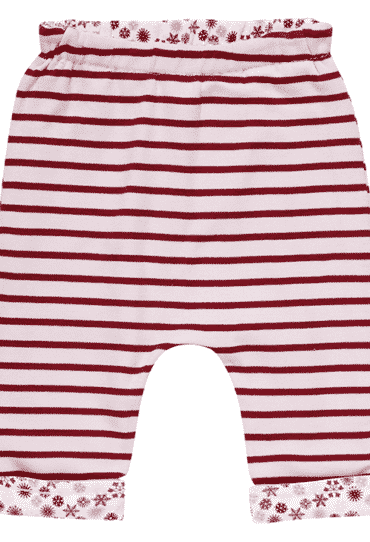 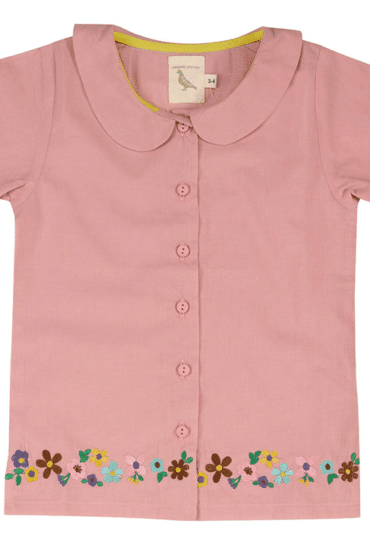 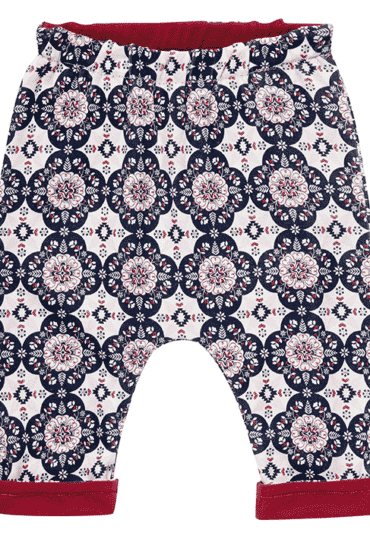 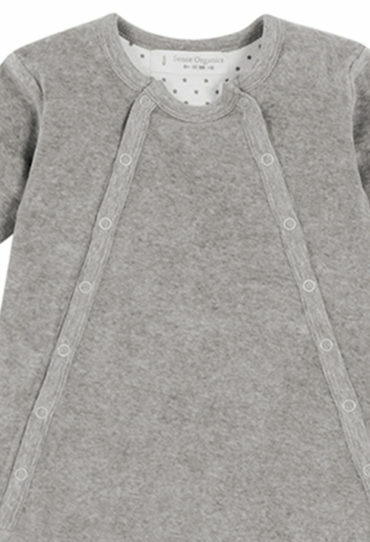 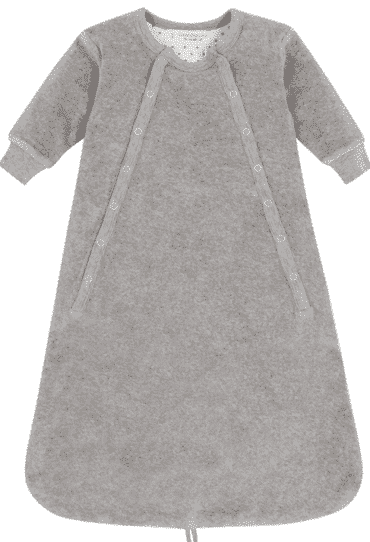 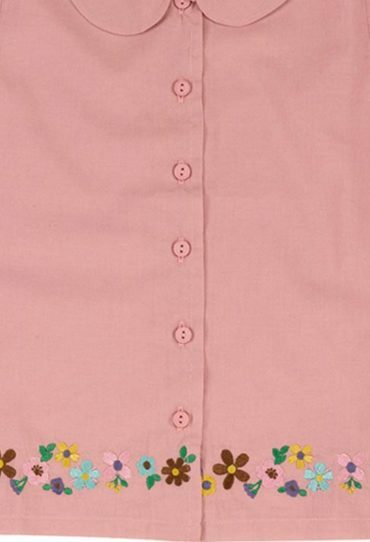 It’s perfect to pair with the Baker reversible trousers or baby leggings. 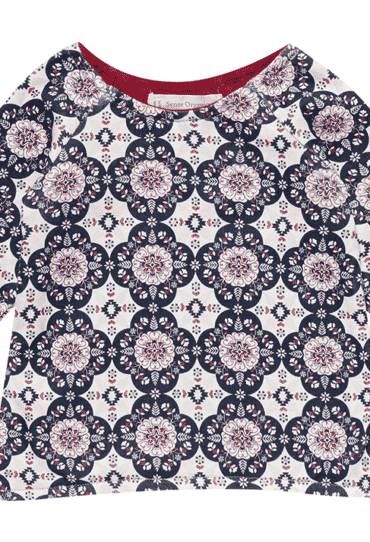 Das neue Lieblingstshirt unserer Tochter. 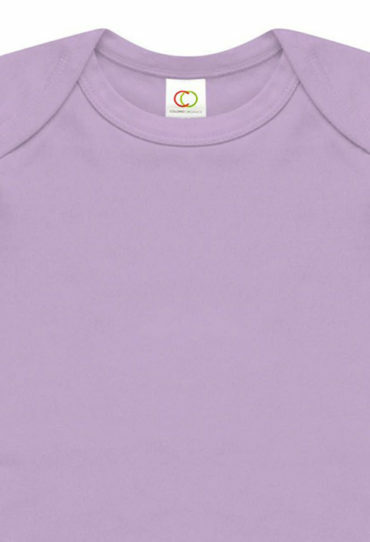 Suer Qualität!